Wirral Mencap is a small, local charity, based in the heart of Birkenhead. We support people with a learning disability and their families by providing information, support and opportunities. To find out more about the work of the organisation please see the What We Offer section. We are an independent charity that works with local families to establish our priorities. 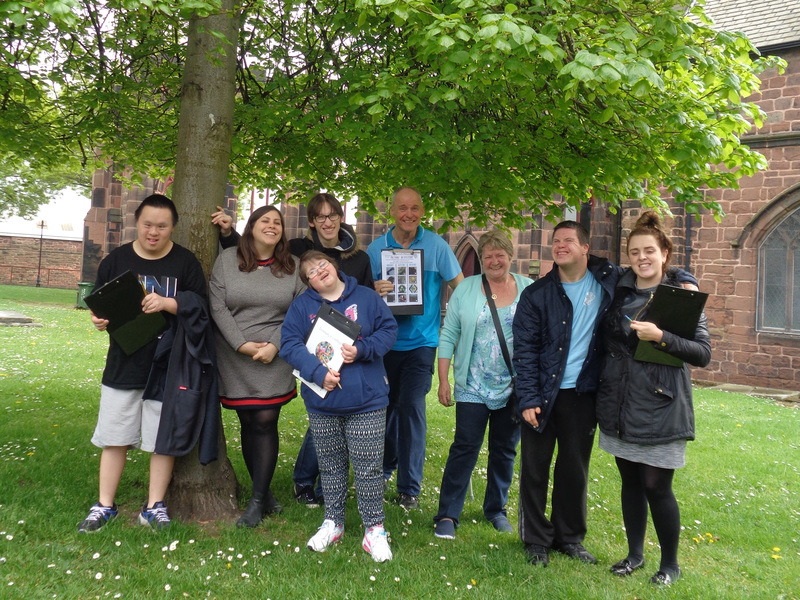 We are affiliated to National Mencap by way of our mission to advance equality for people with a learning disability and their families, but we are governed by local people and raise our own funds to deliver projects in Wirral. We have a small staff team (4 full time members of staff and 9 part time staff) that work alongside a team of over 60 volunteers. Our office is open from 9am – 5pm from Monday – Friday for anyone requiring information. If you would like to speak to a member of staff about a specific issue please call first as we serve the whole of Wirral and staff may have appointments with other individuals/ families.